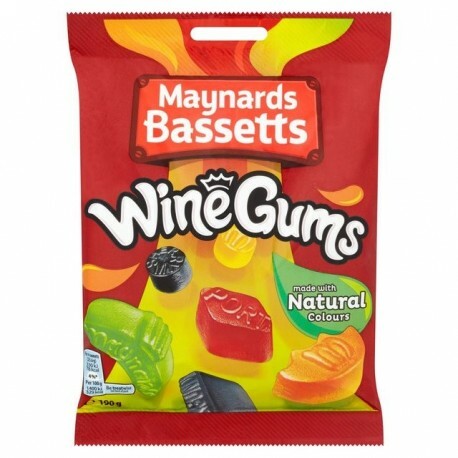 Maynards Bassetts Wine Gums are one of Britain’s most recognisable sweets. 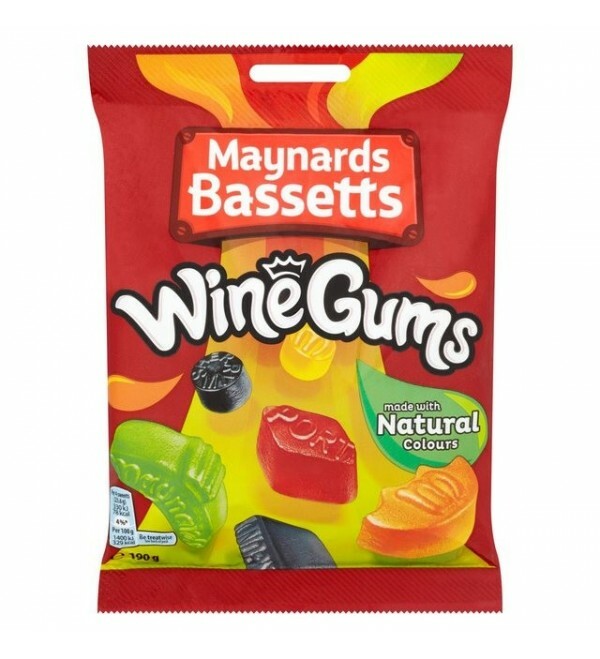 Maynards Bassetts Wine Gums are one of Britain’s most recognisable sweets. First launched by Charles Gordon Maynard in 1909, these chewy treats come in a selection of flavours including strawberry, orange and blackcurrant.